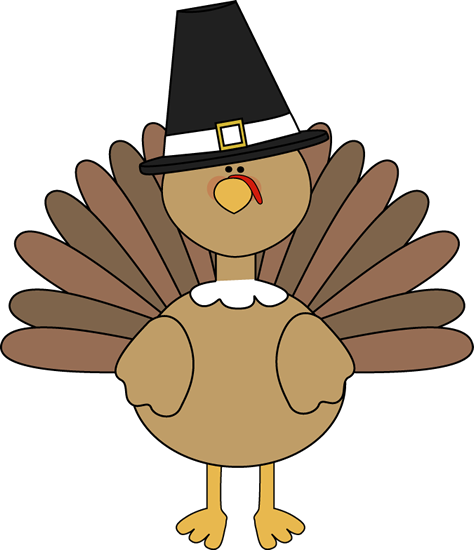 Check out what your awesome landlords are up to this November! Hello again! The leaves have finally changed, there’s a chill in the air, and here at Mills Rentals we’re gearing up for the holidays and for rental season. Keep reading to find out how you can earn some easy money from us, the best ways to burglar proof your house for the holidays, and ways to keep your heating bills down this winter. It’s renting season, and we want you to share our awesome properties with your friends! 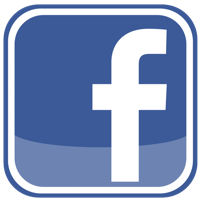 Every time you repost one of our listings on Facebook, we’ll enter you into a monthly drawing for $25! All you have to do is click “share”. Any referral you give us that ends in a signed lease earns you a $100 finder’s fee. You already know we’re the best landlords around, and any of your friends who decide to live with us will probably be so grateful for the tip that they’ll owe you big time. 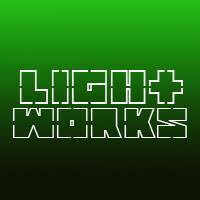 Ken’s band, Light Works, is playing a show tonight (November 6) at the back room of the Cat’s Cradle. The show starts at 8, and Light Works is scheduled to go on at 11. They’re amazing, you’ll love them, and you should definitely come to the show if you have the night free. Check out the band and listen to a few of their songs at their website here, or look at the Cat’s Cradle page for the show here. Hope to see you there! The Holidays are coming up, and we want your house to be in one piece when you return. Leave a couple of lights on, especially your porch light so your place doesn’t look abandoned. Better yet, leave your lights on a timer if you have one. Don’t turn your heat all the way off. Leaving it on a low setting (around 55 degrees) will help insure that even though Chapel Hill might freeze, your pipes won’t. Let us know if you have any questions about getting your house ready for the Holidays. + Want to improve the air quality in your house? Try leaving the windows open once in a while. These mild autumn days are a perfect opportunity to get some refreshing fresh air to circulate and air out some stuffiness.